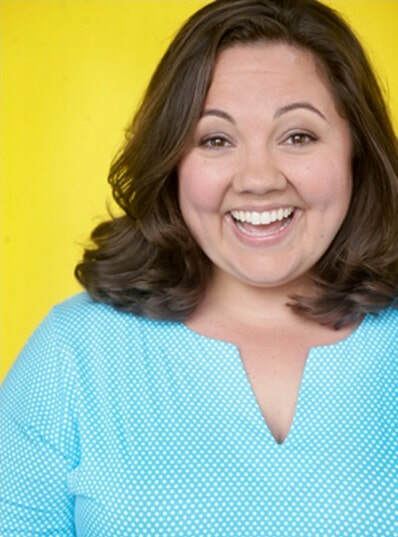 Emily Nelson - BOOK YOUR AUDITION! Emily Nelson has been a working actress in theatre, film & television for 20 years. Using her professional experience and classical training (Carnegie Mellon University, Groundings, The Second City...) she works with actors to create an alive and professional audition that books the job and gives the Casting Director reasons to call you in repeatability. Emily's coaches actors to 'have a wild confidence in their own experience." Her approach is imaginative, empathetic and big on specifics. Recent credits for Emily include True Detective 3, Code Black, Shameless, Glow, among others.